The Salomon Men's Nytro WP is a high performance cold weather boot. 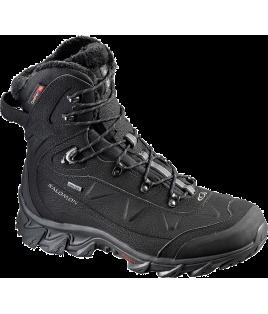 Its aggressive new sole design ensures great grip in ice and snow. 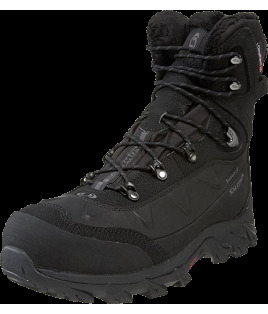 A warm insulated liner and a treaded sole deliver superior winterproofing to Salomon's Nytro winter boot.